What a great trip. 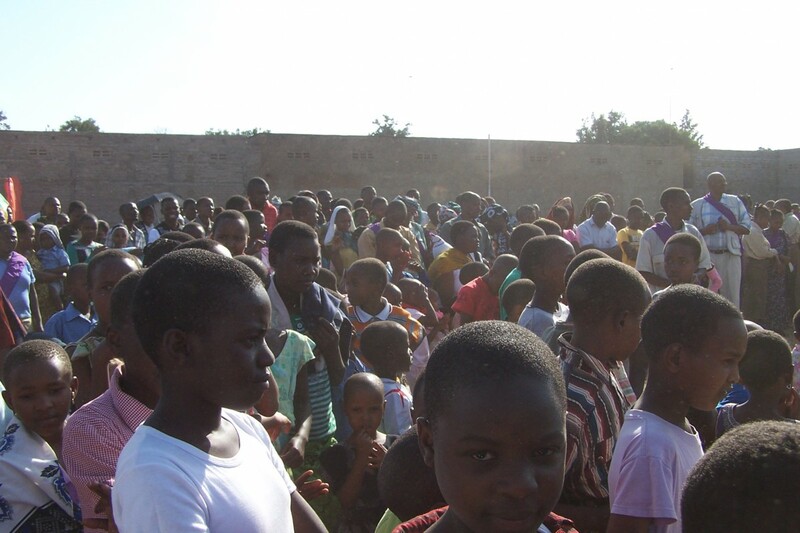 32 poeple joined Jim and Kashabba Tribe ministries to do 5 days of crusades in Boma, Tanzania. What a blessing to see the churches come together, and the Love of the Father manifest through power, and signs and wonders. God brought over 1000 people into His kingdom and over 1000 were healed! God touched the region and it will never be the same. 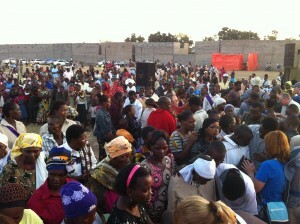 Watching the people of Tanzania come to the Lord was a highlight of the trip. The healings are always amazing, but see people of all ages from small children to the elderly come and receive Jesus leaves a lasting impression on you. 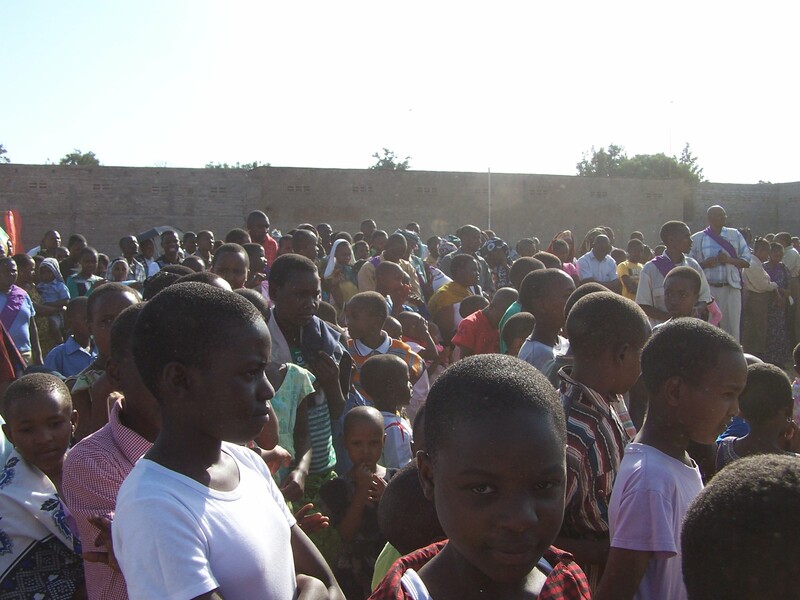 Our prayer is that God will continue to move through the churhces of Boma, and that revival will overtake the region. Thank You Jesus for using this team, and showing them your love for these people! !